I’m a bit late in the month posting this one, I know this because I now have a huge pile of empties to talk about that I have kept in a drawer, where I’m sure they have been breeding until the drawer has reached the point of overflow. 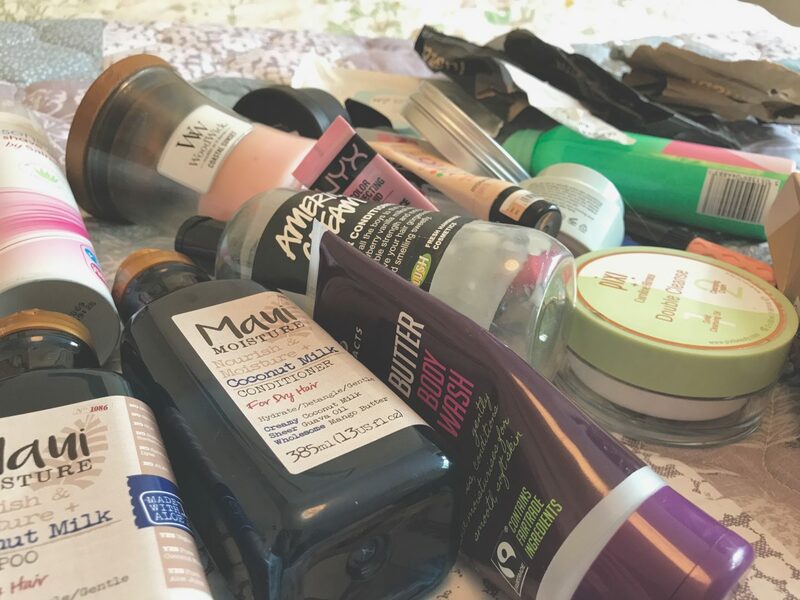 Anyway I’ll dive straight into it or we’ll be here all day, however this month I’m going to talk about all my new empties and then link a list of repeats at the bottom of the post so you don’t all get bored of reading about the same products over and over each month. 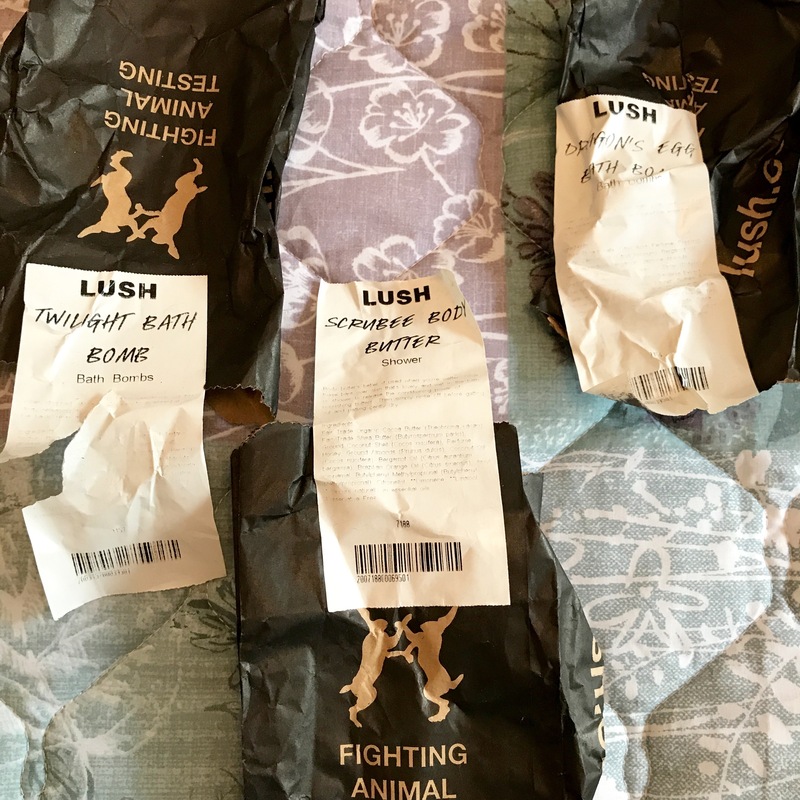 You may have seen me feature this in my Lush Haul blog post recently as my housemate Amy very kindly bought it me as a little present. 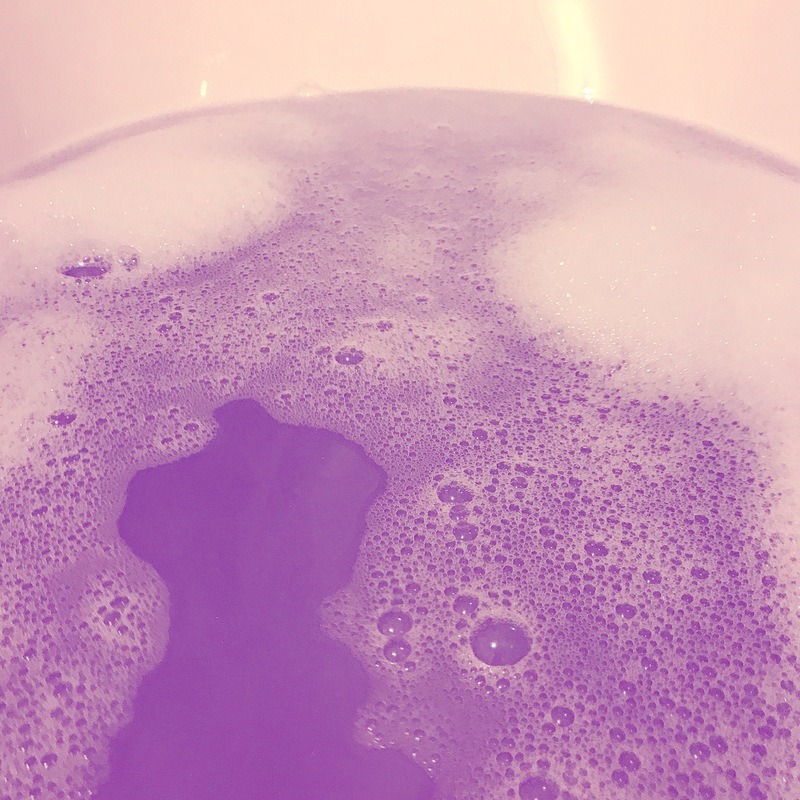 Twilight is without a doubt one of my favourite Lush bath bombs, it smells super sweet and turns your bath a lovely purple colour, I find it very relaxing (due to all the lavender) and a great one to use before bedtime. Thanks again Ames, really enjoyed soaking in this! Now this one I bought purely to channel my inner Daenerys Targaryen as I am in denial that Game of Thrones is nearly over. This bath bomb turns your bath a gorgeous golden-orange colour with a fresh citrus scent, something I wouldn’t normally go for but actually really enjoyed. This would be a great one to pick up for Summer-time and I might nip and repurchase another one soon. 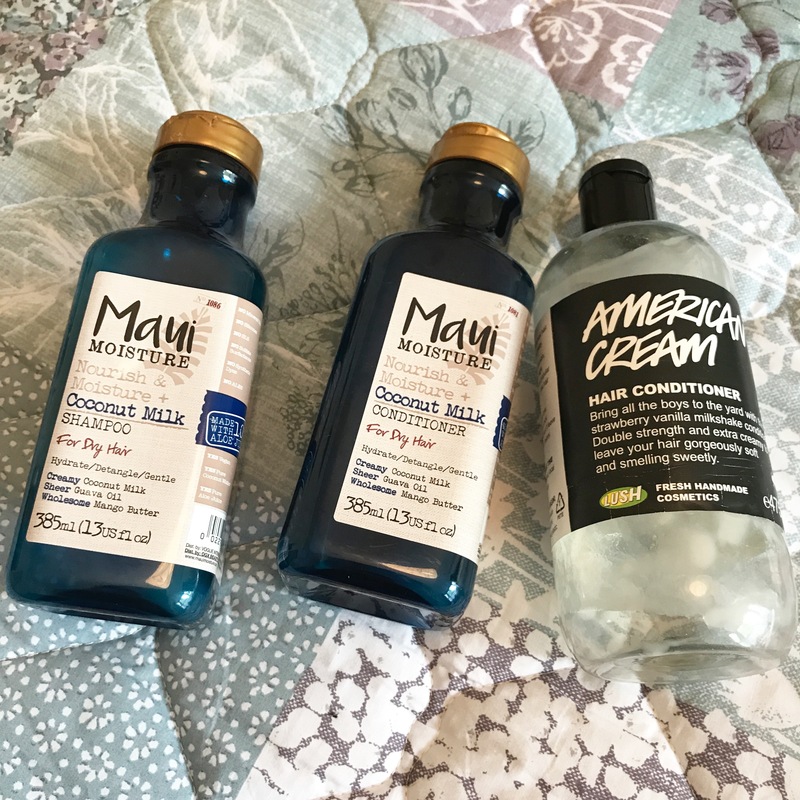 If you want an in-depth review of these check out my recent Haircare Routine where I talk about all the benefits of this range. I especially love how soft they make my hair feel and that they are cruelty-free but affordable. I loved this cleanser, I was expecting good things after all the hype and it delivered! This cleanser is split in two halves, including a balm for initially taking off your makeup and then a cream for going back in to make sure your skin is super clean and moisturised! This did the job but wasn’t too harsh, I only wish you got more product as I used this up pretty quickly. Would I repurchase? Yes if I was feeling a bit spendy or received it as a gift. In contrast to the Pixi balm, this Body Shop cleanser lasted ages, I took it on holiday with me incase I got burnt as it is suitable for the most sensitive of skin. This balm smells lovely, is great at removing eye makeup and is really inexpensive for how long it lasts. Just be sure to really wipe it off with a muslin cloth as it can linger on the skin if not properly removed. Would I Repurchase? I already have to keep at my boyfriend’s house. The lovely Lady at Lush who helped me with my Lush Haul, gave me a sample of the Eau Roma Water on a few cotton pads to try. I really enjoyed this and would consider purchasing the bottle as it smelled so fresh and left my skin feeling squeaky clean and soft. 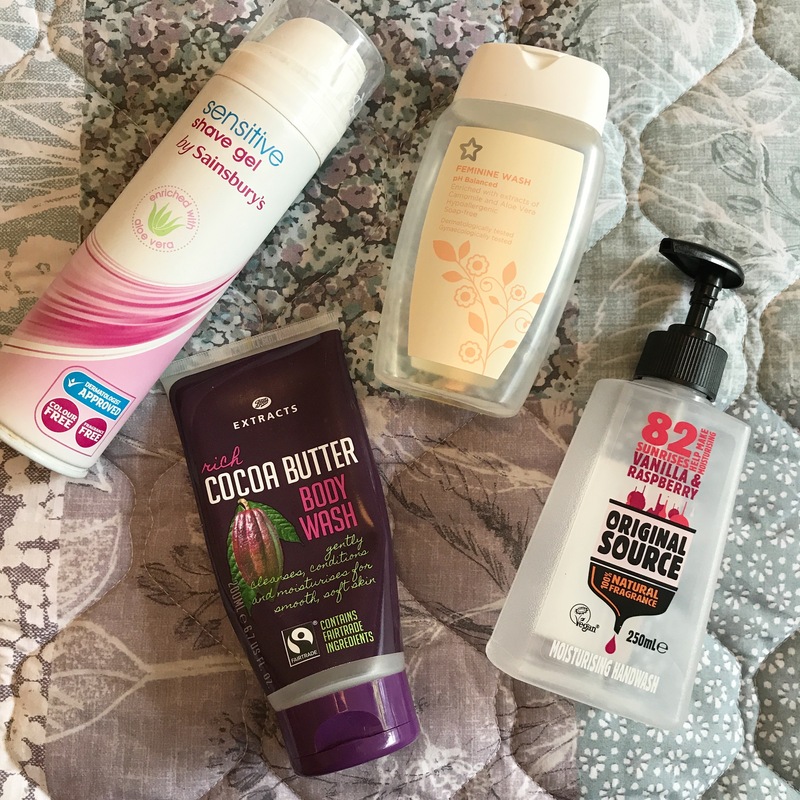 This body wash smells lovely, it contains Fairtrade cocoa butter and left my skin super soft and the scent lingered all day. I took this away on holiday with me so the scent reminds me of Budapest. Unfortunately I don’t think this is for sale anymore which is a shame but there are other products from the range still available at Boots. We’ve been through a few of these already since we moved into our new house, this is a lovely soap that smells super sweet, is moisturising and is Vegan, perfect! Although not the most glamorous it does the trick, this shave gel is cruelty-free and super cheap. It didn’t irritate my skin and smelled okay too. Would I repurchase? I do prefer my Superdrug one but if I needed some in a hurry I would be happy to pick this up again. Again super boring but does what it says on the tin. This wash is cruelty-free and hypoallergenic and a bottle lasts a long time. Would I repurchase? Yes although I think the packaging may have changed as I can’t find it online to link. This was a very good lip balm, it lasted a long, long time and it tasted and smelled lovely, there’s not really much to say about it really except I liked it. Would I repurchase? No as I’m pretty certain Blister isn’t cruelty-free. 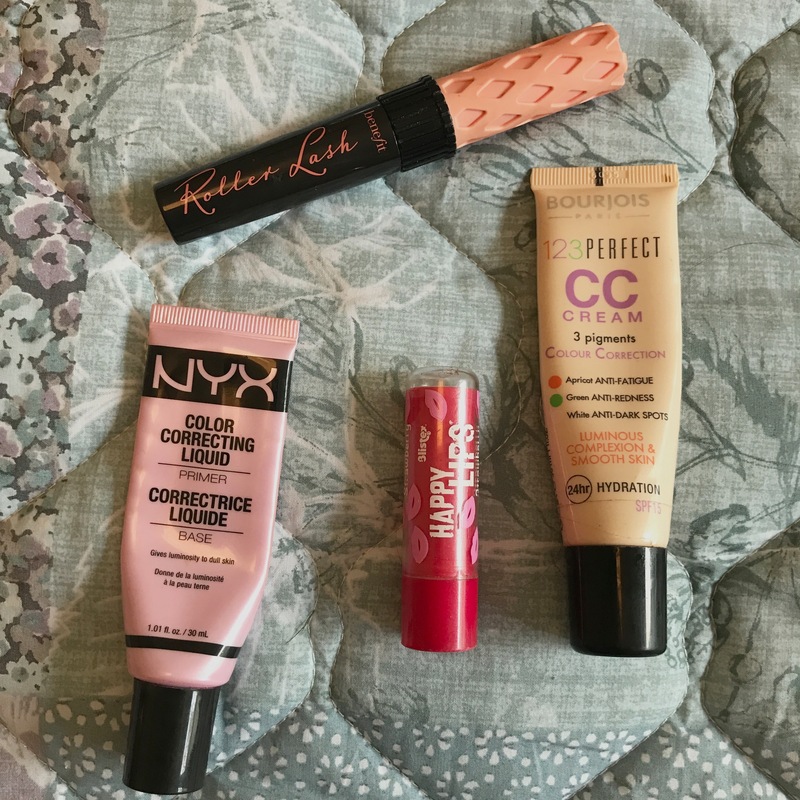 Thank God I have finished this bloody mascara, it has taken me so long to finish this tube off. This mascara is okay if you like a plastic brush and want to get a real curl, however I prefer a bristle brush and a bit more volume so it was never meant to be. Would I repurchase? No as it is not cruelty-free and I have been trying to use it up for the longest time. This was such a nice candle, I received it as gift from my friends as part of my birthday present. 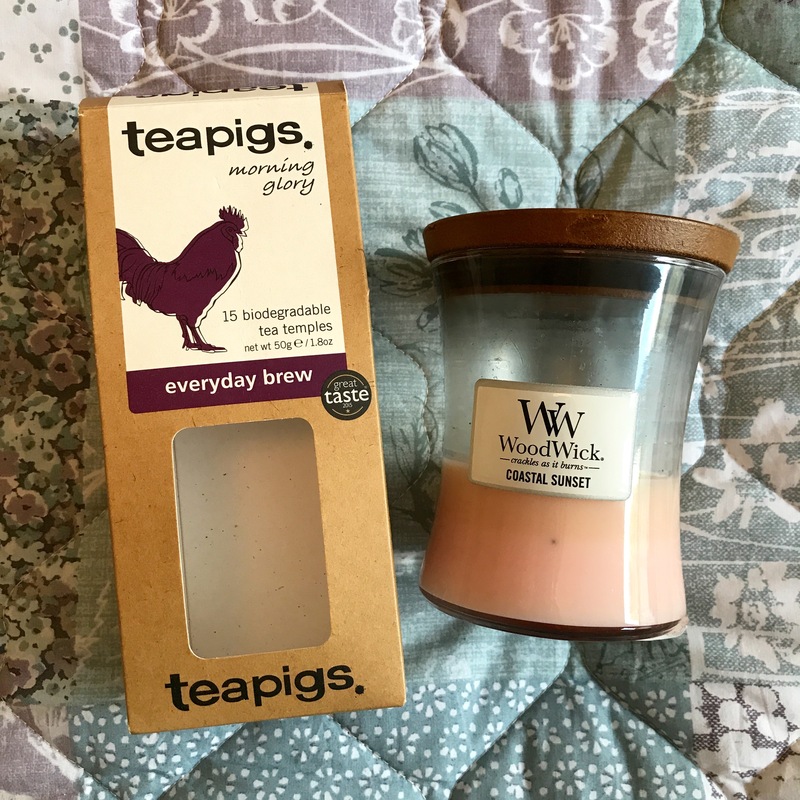 It has a sweet scent and a cracking wick which makes it perfect for a cosy evening in! I was so upset when the wick stopped burning leaving half the jar still full of wax that I’m unable to burn! Would I repurchase? Possibly if they do it in tea light form, as I don’t want to waste half of it again. I know this is a slightly random empty but I just really love these tea bags so I just thought I would share them with you. They are the perfect breakfast tea and aren’t too strong but you can tell they are “nice teabags” if you get me. So you’ve reached the end, Well done! 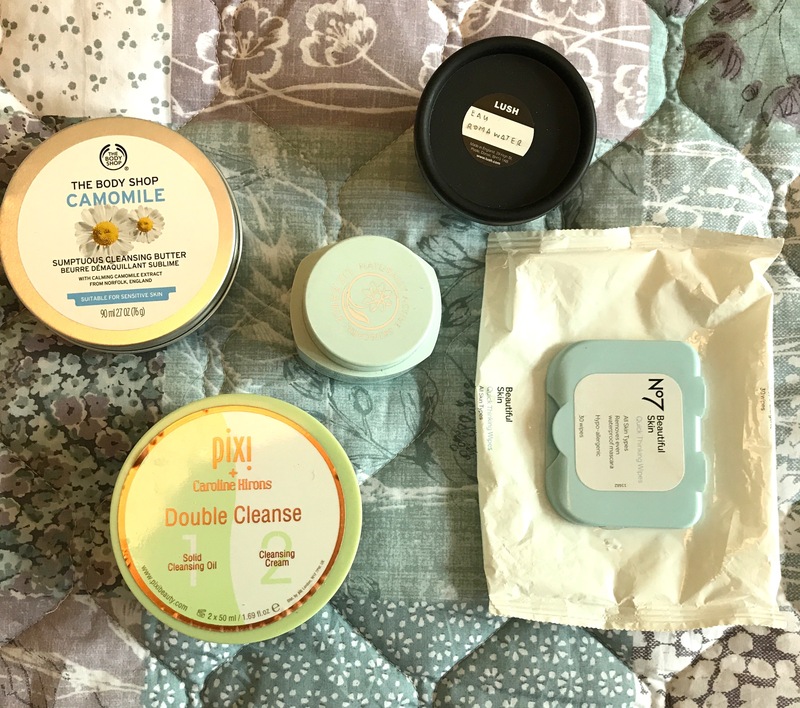 Let me know if you have used any of these products and also let me know what you think of this format, do you like it or do you prefer a full review of every product every time? Thanks for reading, Happy Sunday! Oooh enjoy the last ep of GoT tonight (well early hours of tomorrow morning I should say). My fiancé and I may stay up to watch it. I can’t wait but feel sad at the same time.